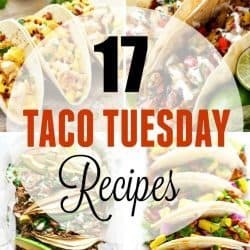 Jun 17 By Jen This post may contain affiliate links. This is a sponsored conversation written by me on behalf of Silk. The opinions and text are all mine. 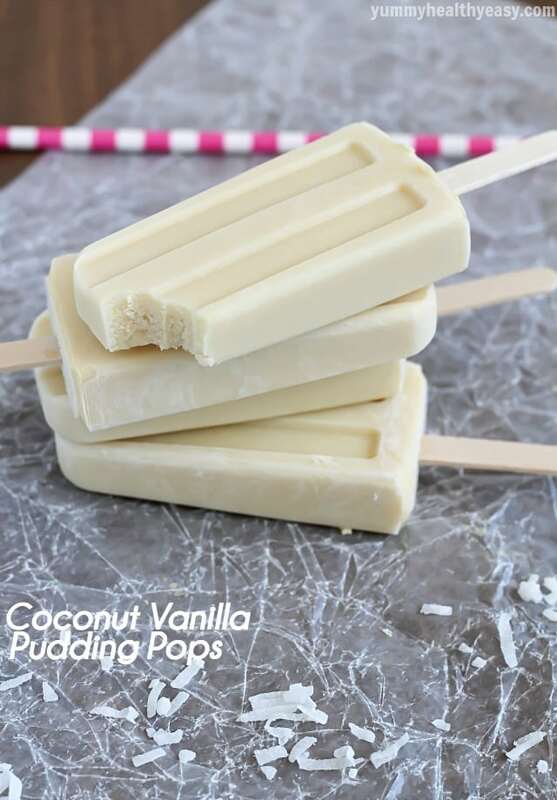 Coconut Vanilla Pudding Pops – easy and delicious homemade pudding pops made using coconut milk. 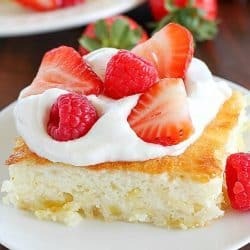 Perfect summertime dessert! 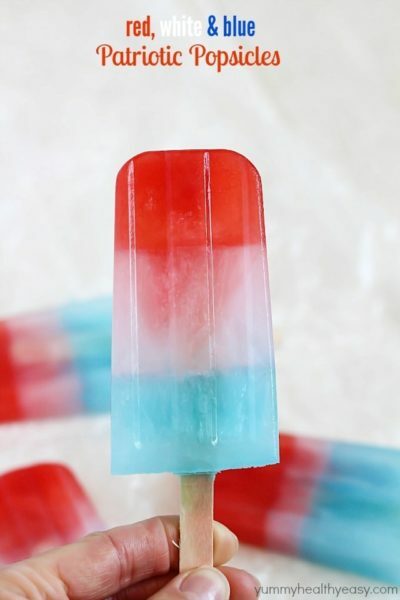 I am becoming an obsessive popsicle maker. 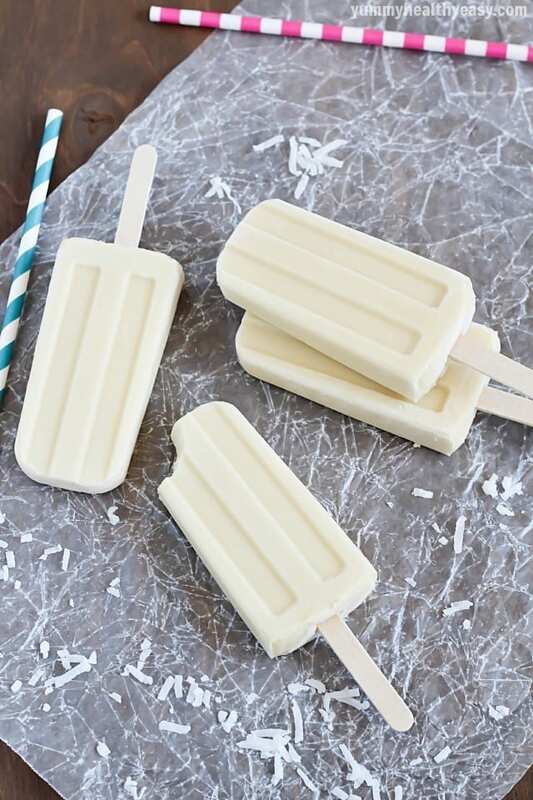 A few weeks ago, I bought my first ever popsicle mold and I’ve constantly had some sort of popsicles in my freezer since then! I’m also obsessive about Silk. The first Silk milk I had was the almond flavor. I fell in love. It’s so creamy and rich and I actually want to drink it versus regular milk, which I can hardly stomach. 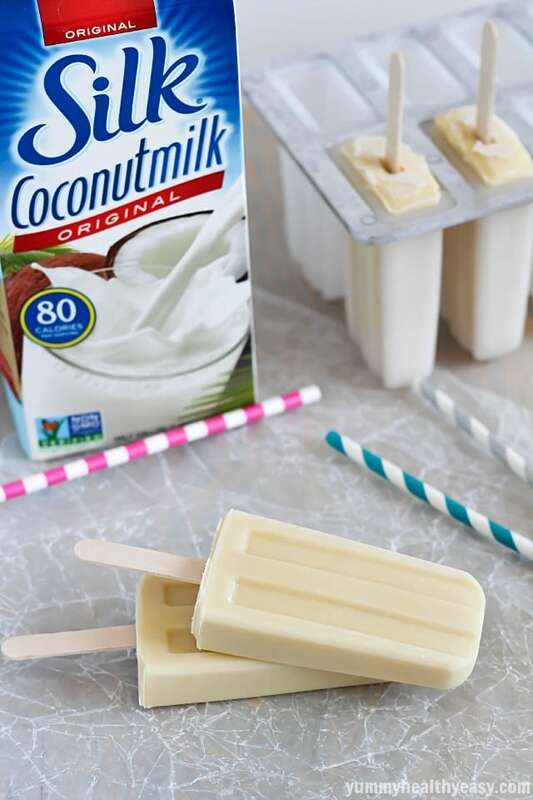 When I saw Silk’s Coconutmilk, I was so excited! I’ve always loved coconut anything and everything. It was no surprise that it’s absolutely yummy! 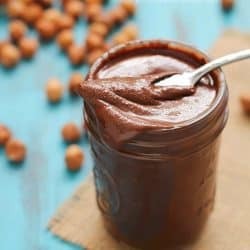 It’s creamy, rich and has a subtle coconut flavor that I can’t get enough of. 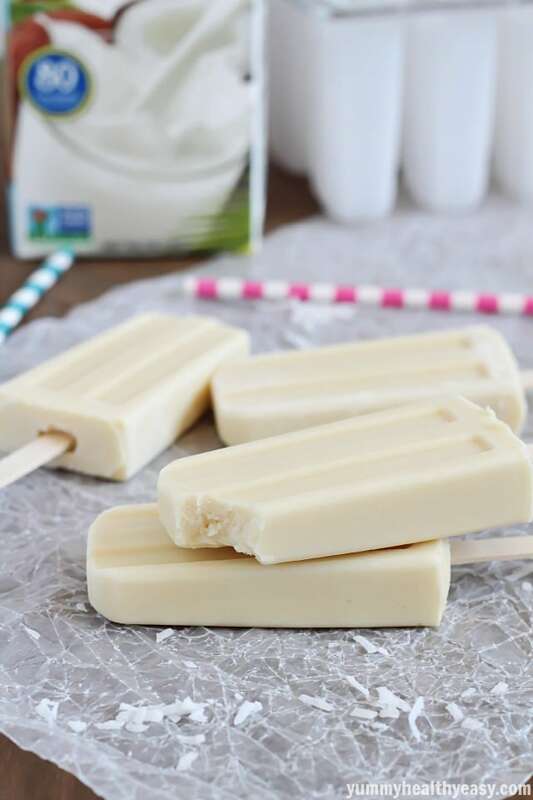 PLUS it has 50% more calcium than dairy milk and has only 80 calories per serving! Who doesn’t love a good pudding pop? They were one of my favorite treats when I was a kid and still are today. 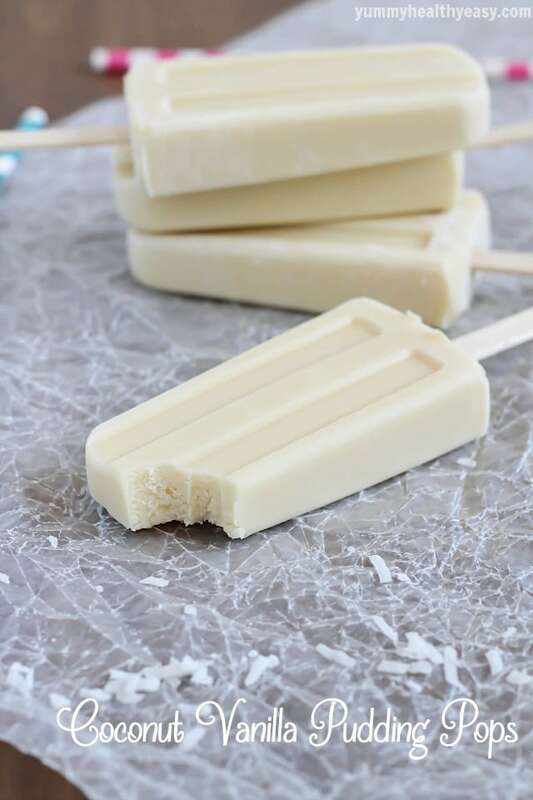 Making homemade pudding pops is so easy and takes only minutes. 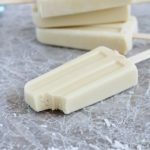 You just need to cook up a few easy ingredients and then pour into your handy dandy popsicle molds. My boys loved these pudding pops. They’re creamy with a tropical coconut punch. Just plain addictive. 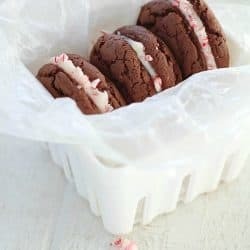 I will be making these again and again for sure! My boys and I also love Silk Coconutmilk and will be buying it again and again. If you’ve tried it and loved it as much as we do, or if you want to give it a try, click on over to Silk’s website HERE to get yourself a $1 off coupon to try it! 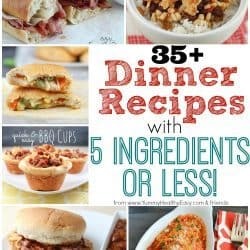 Make sure to stay up to date on all things Silk by following them on Facebook and checking out their Pinterest page with tons of recipes! In a medium saucepan, off heat, mix together sugar, salt and cornstarch. Gradually whisk in Silk Coconutmilk, mixing until ingredients are dissolved. Whisk in egg yolks. Cook over medium heat, whisking constantly until you see it barely begin to bubble. Reduce heat to low and continue to whisk and cook for 1 minute. Remove from heat. 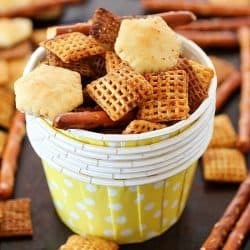 Immediately pour through a fine-mesh sieve over a medium bowl. Stir in vanilla. Divide mixture among popsicle molds. 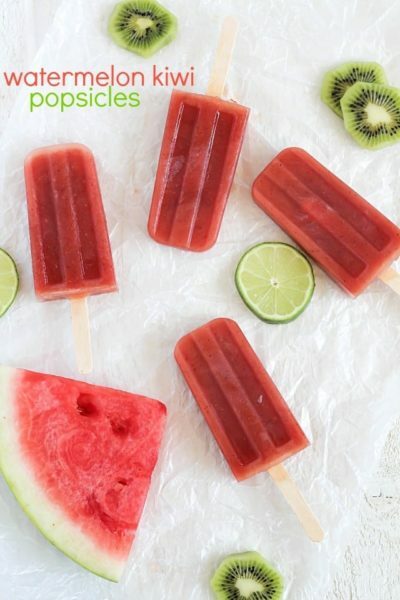 Chill in refrigerator for one hour and then insert the popsicle sticks, then place in freezer for at least 4 hours, until frozen solid. Can hang out in freezer for up to two weeks.